As a New Year’s Resolution this year, I wanted to be more flexible, be able to run in a 5K, and eat healthier. As an attempt to be more flexible and help build more endurance for the 5K, I decided give Pure Barre another try. 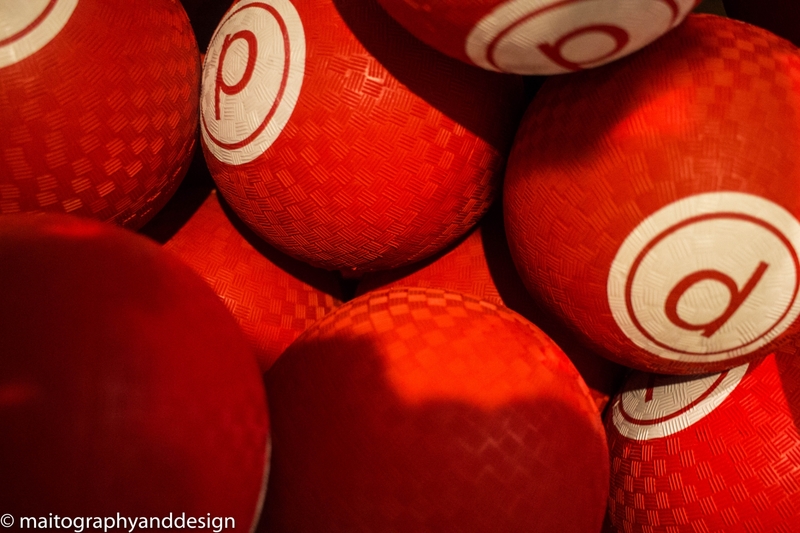 I’ve done Pure Barre in the past, and I had really enjoyed it but I wasn’t able to go as much as I have wanted to mainly because of the distance. I had recently found out that there’s a location that is now open, and is closer to me. Because of this, it makes it easier for me to go during the day. 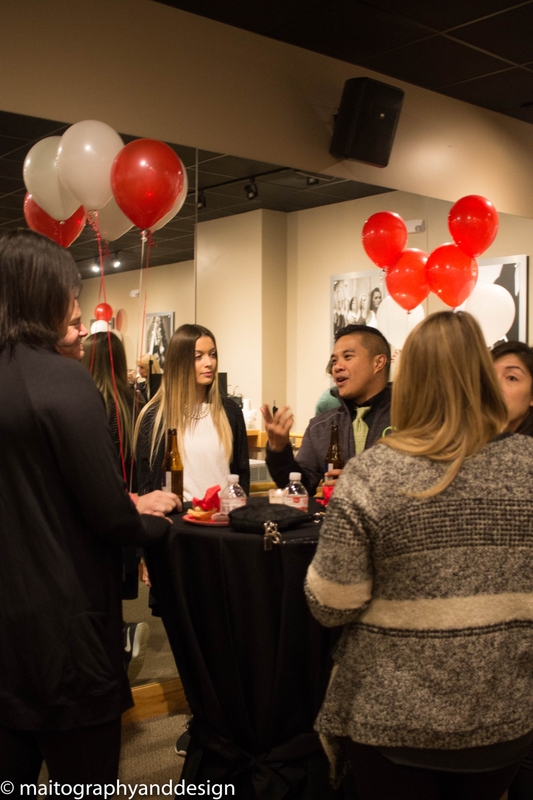 Five months after they first opened, they threw a Grand Opening & Customer Appreciation Party. I was given the wonderful opportunity to photograph this event. 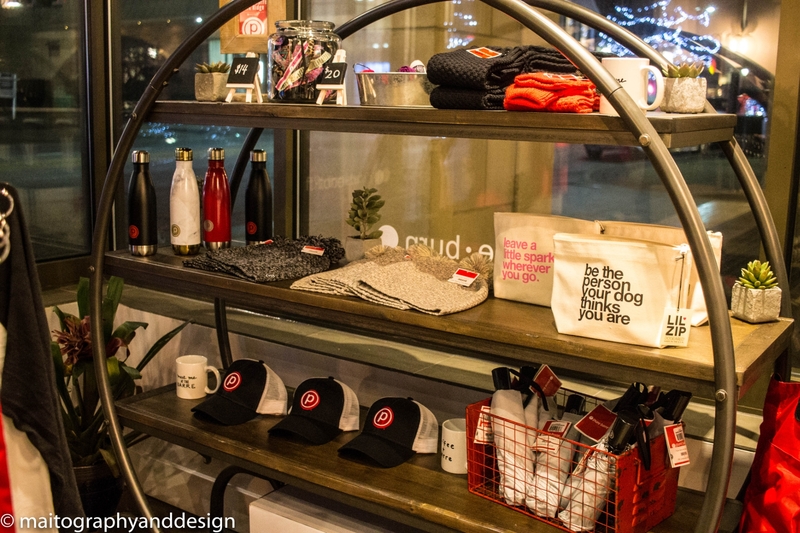 Pure Barre is Ballet, Pilates, and Yoga all mixed in one. The classes last 55 minutes. It’s a low intensity training, so it’s safe to exercise everyday. The smaller the movement (about the size of a paperclip), the better. The low impact stretch tube (shown below) is mostly used for stretching, after using weights and thigh workouts done on the floor. The red balls (also is shown below) can be used for thigh workouts, when doing beginning and ending workouts on the floor, doing crunches, and on the Barre. The more you do these exercises, the more endurance, strength, and flexibility you will gain. 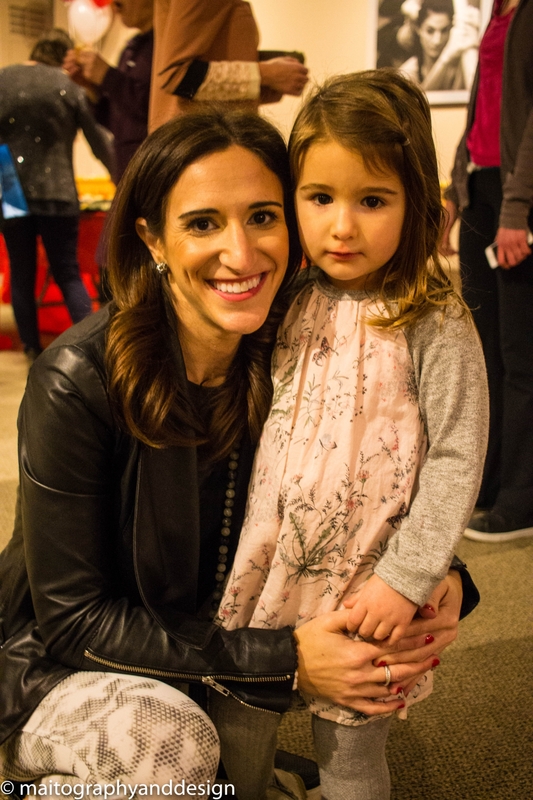 Leslie (the owner of the Pure Barre location in Park Ridge) and her adorable daughter Ava. Leslie announcing the winners of the raffle. One of the raffle ticket winners. 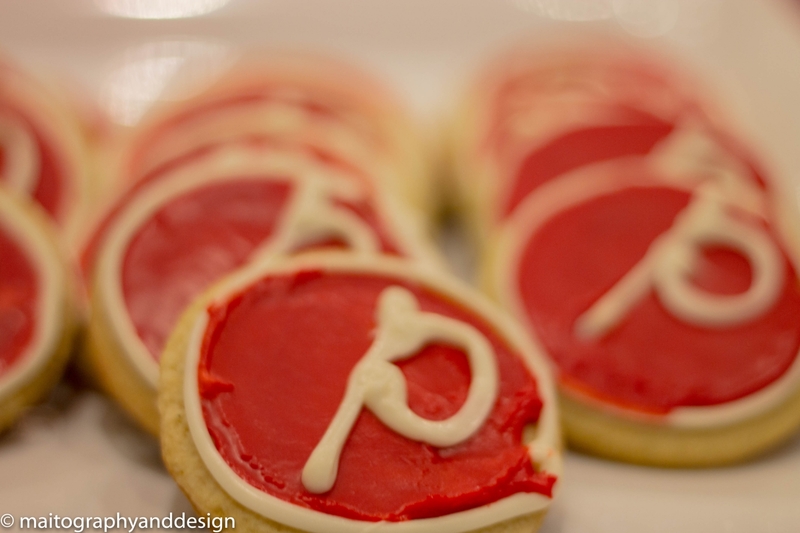 Delicious cookies with the Pure Barre logo. 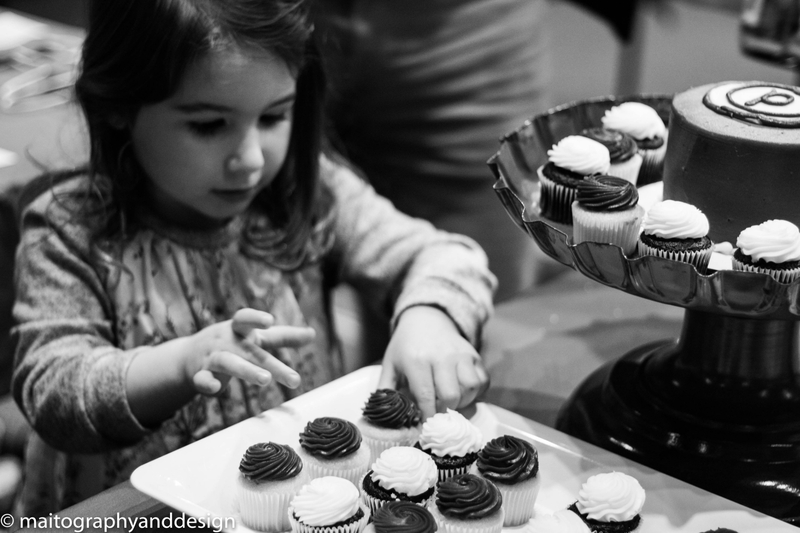 Ava trying to decide what what cupcakes to get. 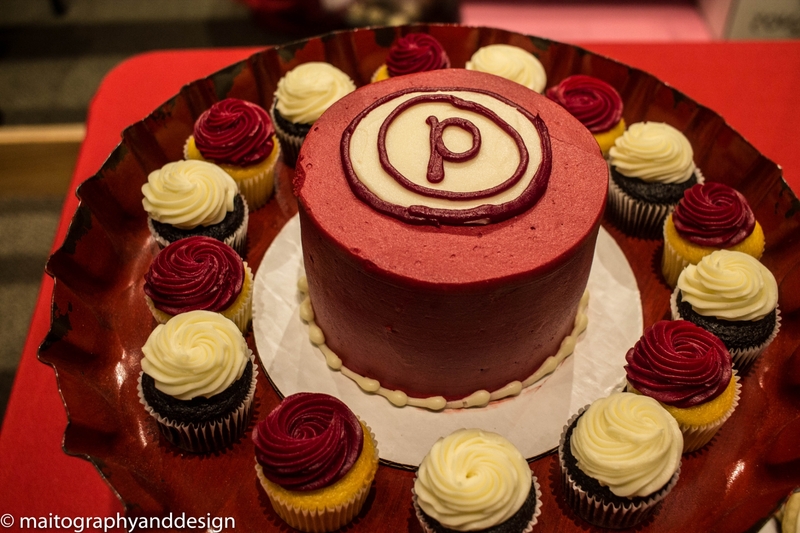 Delicious looking cake with the Pure Barre logo, and tasty cupcakes surrounding it. 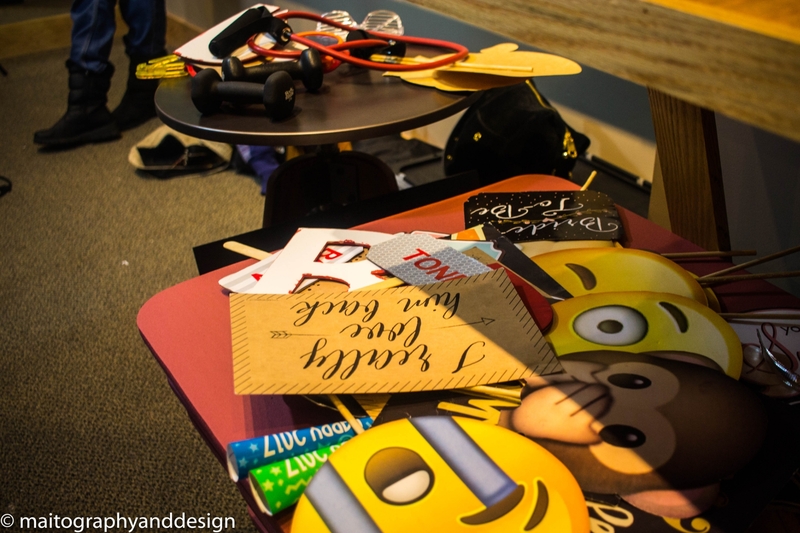 Some fun props used for the photo booth. This adorable one was so sweet! 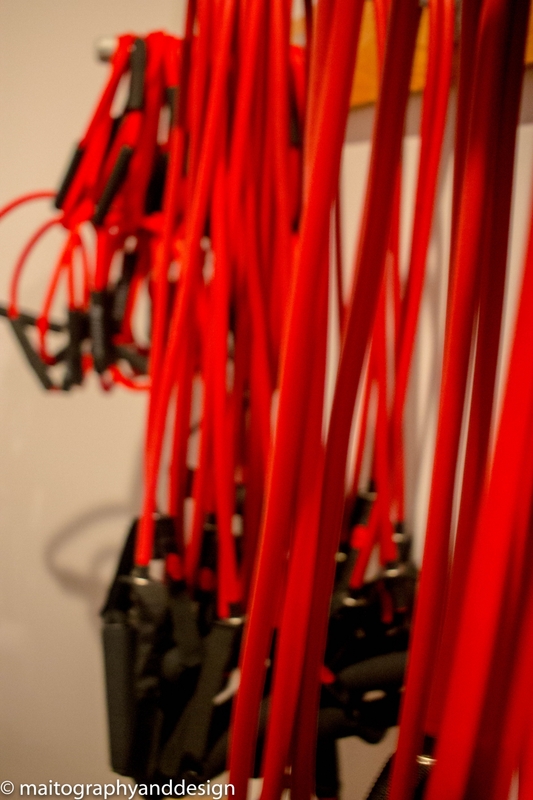 Red exercise tubes used for stretches. Exercise balls used for both thigh and Barre work. 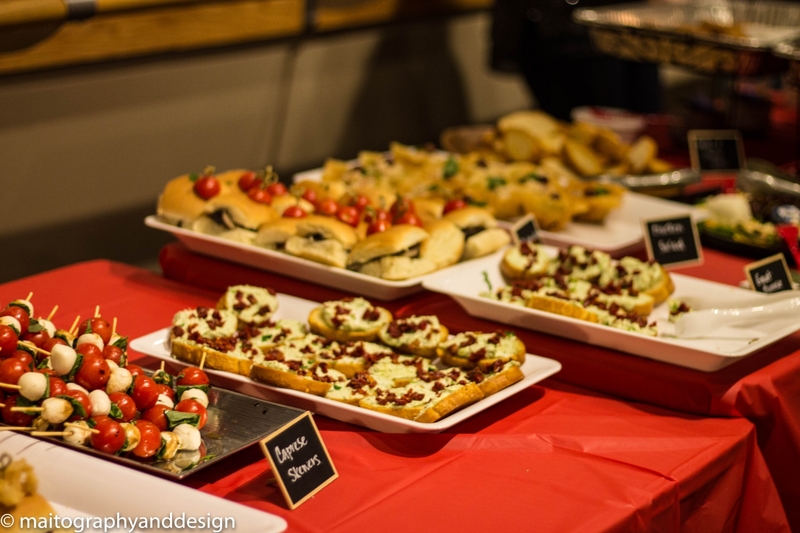 Delicious appetizers from Evoo Catering. Some party goers having fun chatting. A wonderful picture of one of the instructors with her husband. Some great accessories for sale. The grand opening was a wonderful event. 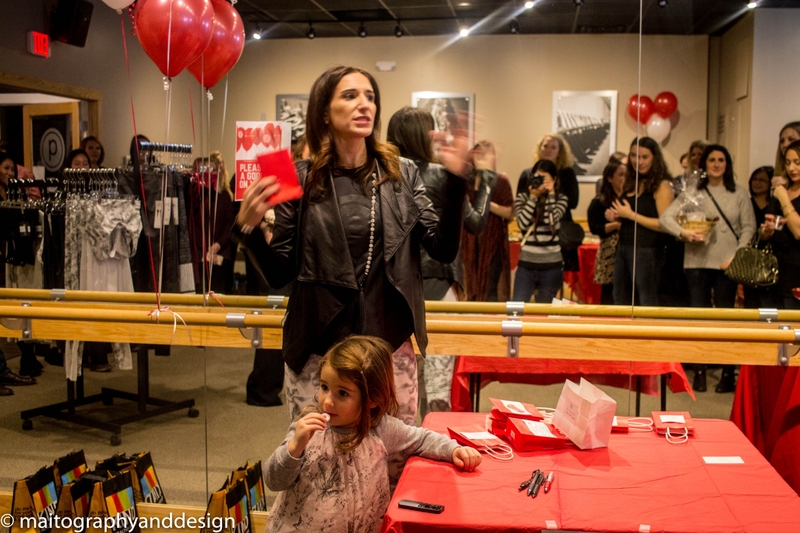 Many people that attended were either people who participated or were interested in doing the Pure Barre exercises. There was a nice selection of delicious appetizers and desserts to snack on. 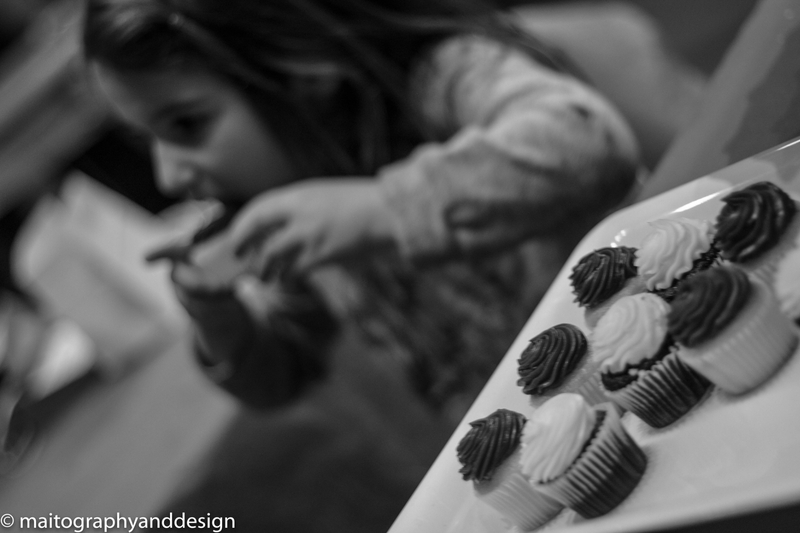 From Chicken Kabobs to Mini Sliders that was provided from Evoo Catering. 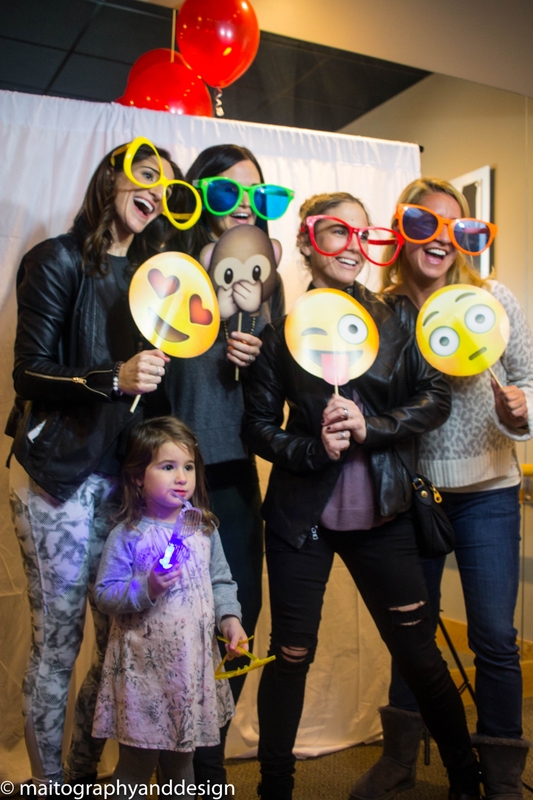 There was a photo booth set up for some photography fun posing with props and amusing signs. 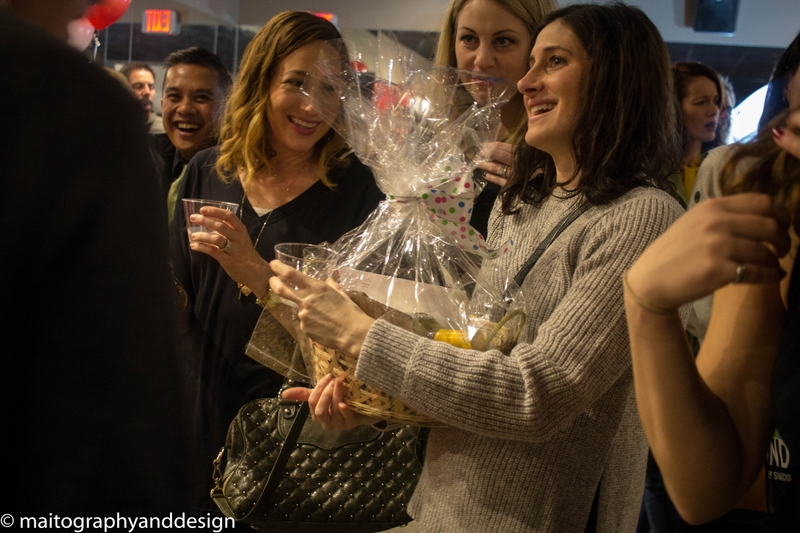 Halfway through the event there was a raffle that had a variety of items that were being given away. 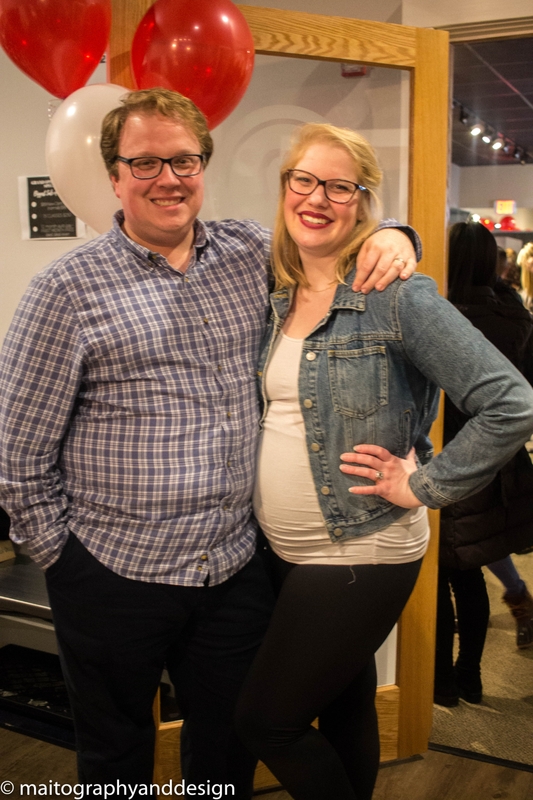 One from a juice bar in the area called Juiced, to a nice basket containing two bottles of wine, and the grand prize of having free three months of Pure Barre. Sadly I didn’t win anything. 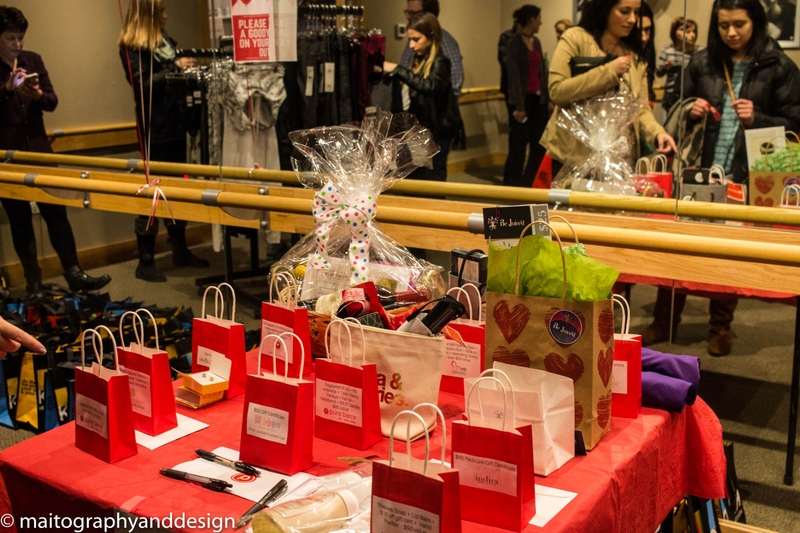 But during the event there was a sale going on, from select styles of apparel, to stylish accessories. Photographing this event was a wonderful challenge for me. 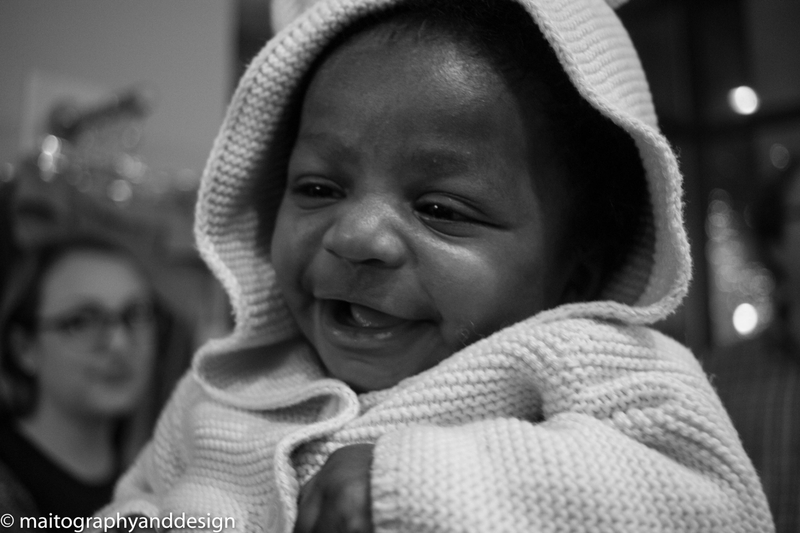 It gave me the opportunity to work on my skills on photographing people. Because of this, I’m very satisfied with the results of how my pictures turned out. I’m very thankful to be given the opportunity to photograph this event and I look forward to taking pictures at future events.